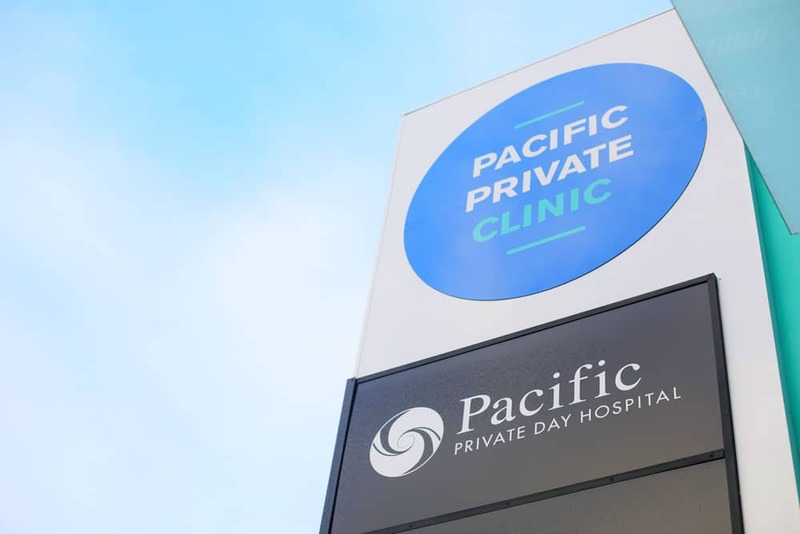 Located in Southport, Pacific Private Hospital has been contributing to the provision of high quality healthcare to the Gold Coast community since opening in 2000. 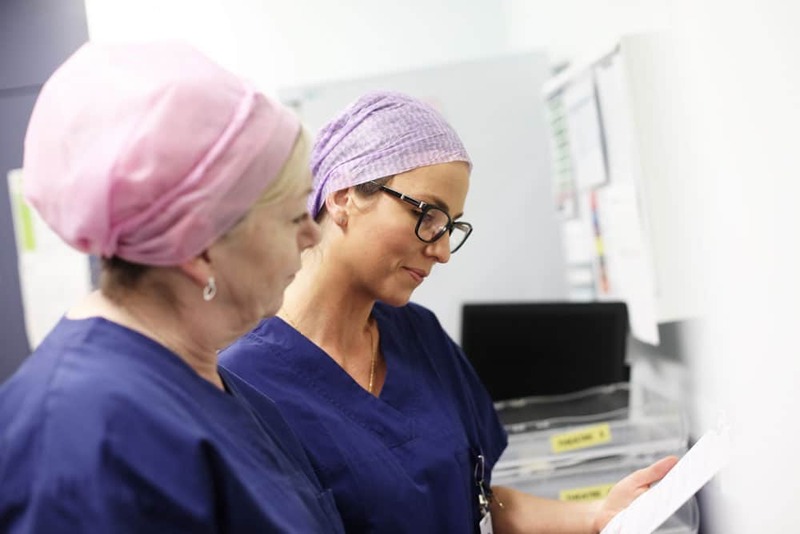 Pacific Private Hospital has five operating theatres and its friendly nursing staff, health professionals and accredited private specialists foster a dynamic, team-based environment to optimise your care for CosMediTour’s Breast Augmentation patients. 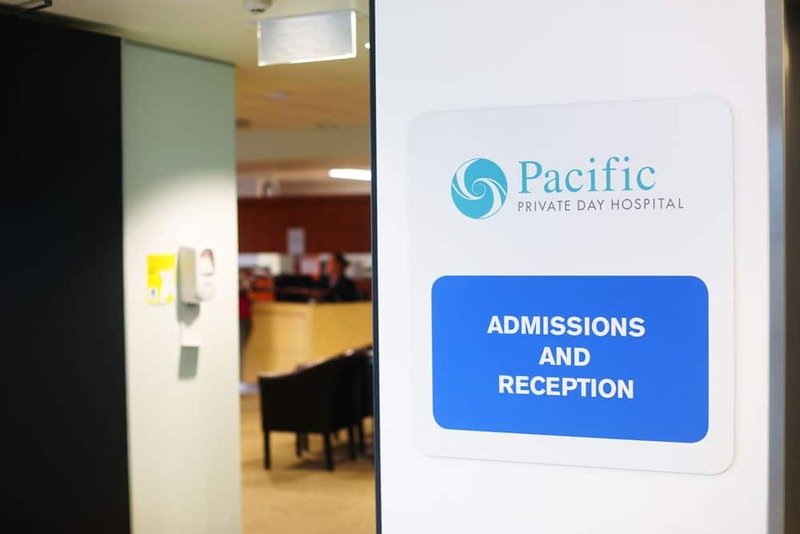 Pacific Private Hospital is an accredited member of the Australian Council on Healthcare Standards (ACHS) who work with the Hospital in establishing standards and procedures, which underpin the primary goal to contribute to the provision of the best quality of Healthcare Standards. Pacific Private Hospital is fully accredited by the Australian Council on Healthcare Standards (ACHS) Evaluation and Quality Improvement (EQuIP) Standards. Accreditation involves a visit to the Hospital from an independent team of expert health professionals who review the quality and safety of services provided. Their achievements are measured against best practice by this review team. Hospitals are measured against over 40 separate criteria including patient care planning, medication management, the consent process, medical records, infection control, complaints management and staffing. Hospitals receive a rating for each one of these criteria. For Hospitals accredited by ACHS, a higher level of award is sometimes given – this is referred to as ‘EA’ or ‘Extensive Achievement’, also awarded to Pacific Private Hospital.